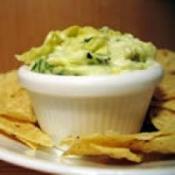 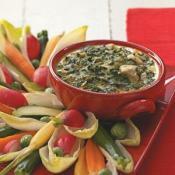 A warm dip made with spinach, artichokes and Monterey Jack cheese. 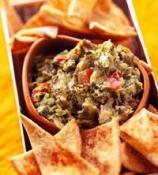 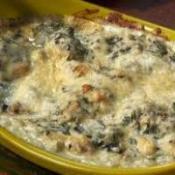 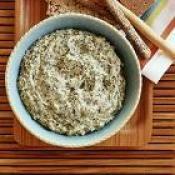 This is a spicy version of the popular spinach dip that is sure to please! 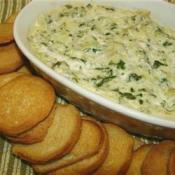 Best artichoke dip ever. Always a big party hit.